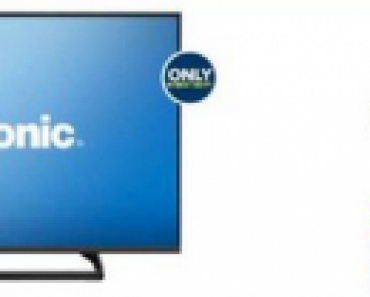 Hisense 40″ LED Smart HDTV With Built in Roku—$279.99! 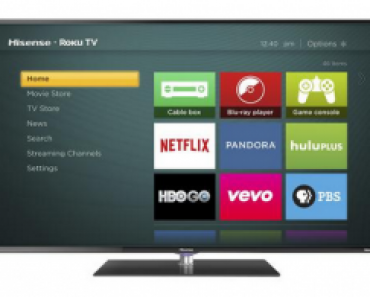 Hisense 40″ LED Smart HDTV With Built in Roku—$299.99! Save $15 on Select JBL Clip Portable Bluetooth Speakers – $34.99! HP – Deskjet 2540 Wireless All-In-One Printer – $34.99! 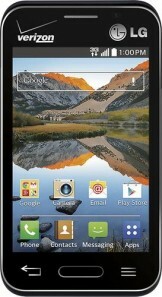 LG Optimus Zone 2 Verizon Wireless Prepaid Android Phone — $19.99! PNY Compact Attache Flash Drives—32 GB for $10.99 and 64 GB for $19.99!